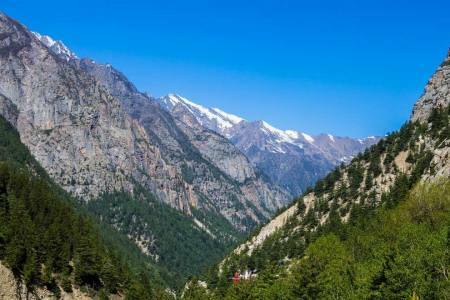 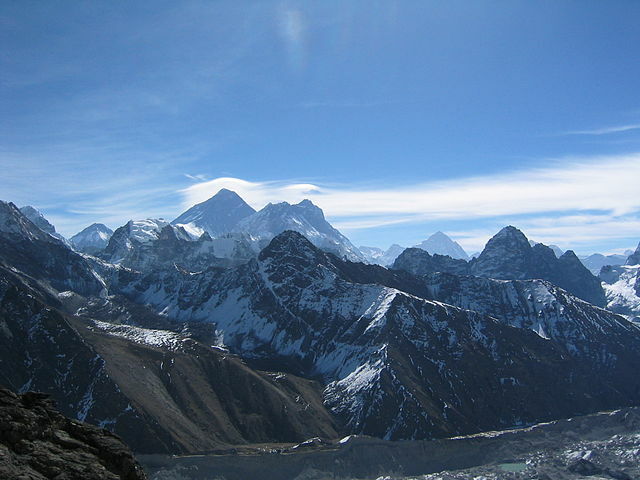 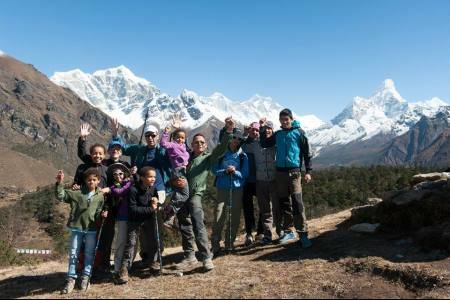 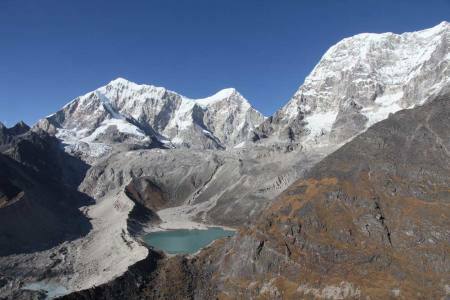 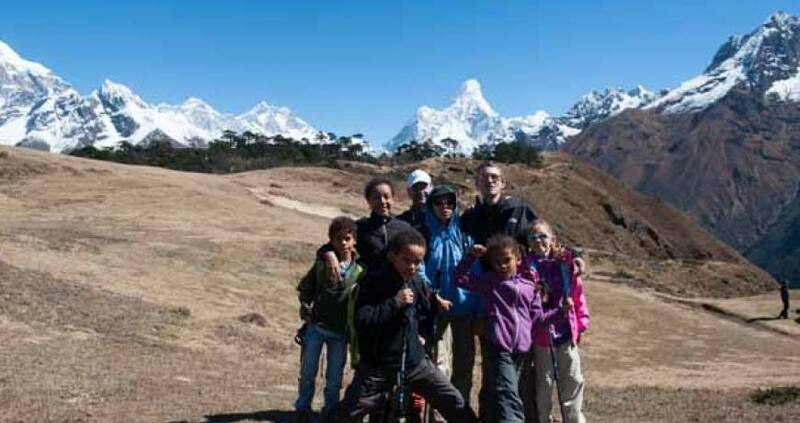 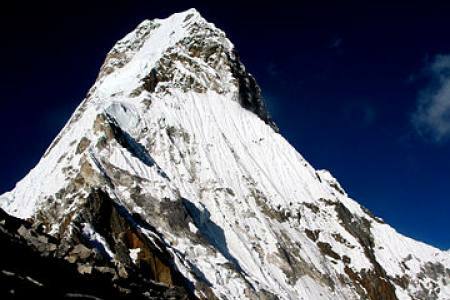 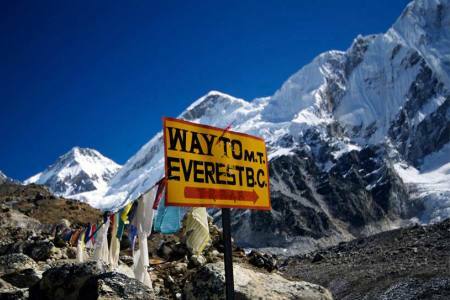 Everest two passes trek is an ideal choice for a true adventure seeker looking for a challenging trek in the Everest region of Nepal, which also involves crossing high mountain passes. 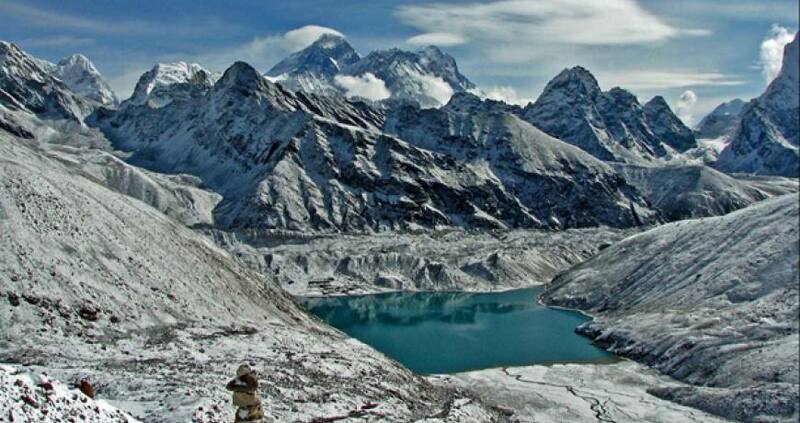 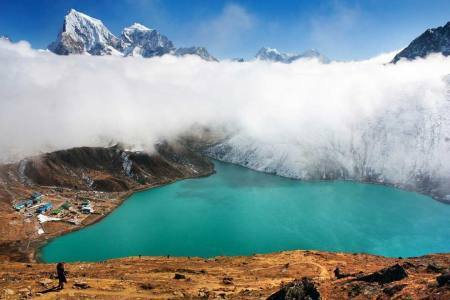 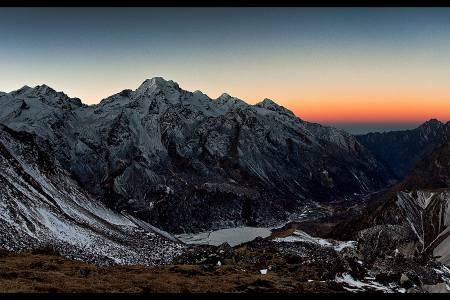 If you are looking to undertake a slightly less adventurous trek than this but which includes Ranjo- La Pass (5,348m/17,541ft) Gokyo lakes (Gokyo Re 5360m/17,580ft), Chola Pass (5,420m/17,777ft) Kala Patthar (5,545m/ 18,87ft) and Everest Base Camp, The Everest Region is one of Nepal’s top trekking destinations, and the two Passes Trek is its ultimate trekking adventure, crossing two passes over 5,300m, each offering amazing panorama view. 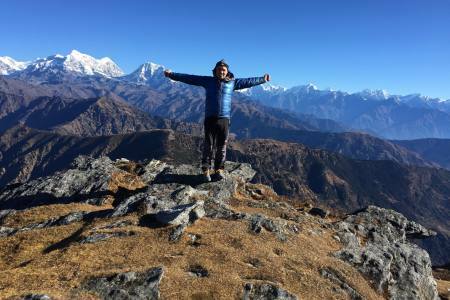 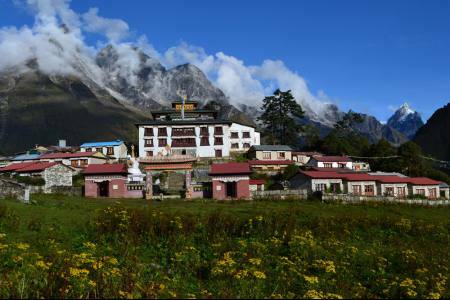 The typical starting point of the Two Passes Trek is the mountain airport of Lukla, A 30-minute amazing flight from Kathmandu and trek a circuit around the entire Everest region with Amazing views of the highest mountains in the world as well as Cross two challenging 5300m passes Renjo La, Cho La. Day 16: Fly from Lukla to Kathmandu (1,350 M/4,429ft) and 25 minutes, (Hotel + B). Any others expanses which are not mentioned in “Cost Includes” section. 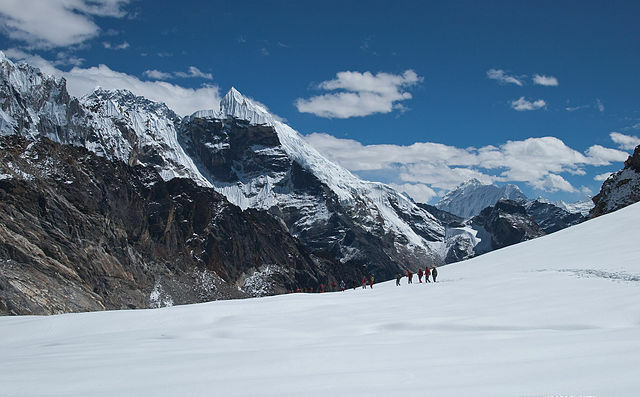 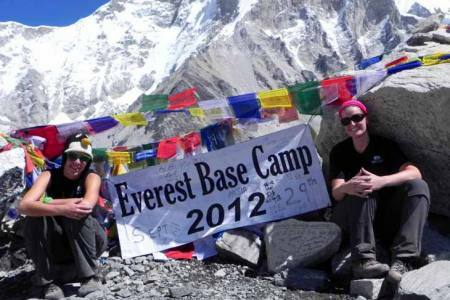 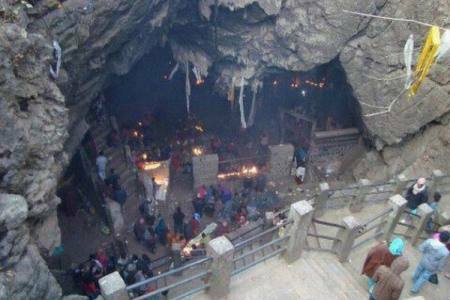 Day 16 Fly from Lukla to Kathmandu (1,350 M/4,429ft) and 25 minutes, (Hotel + B).